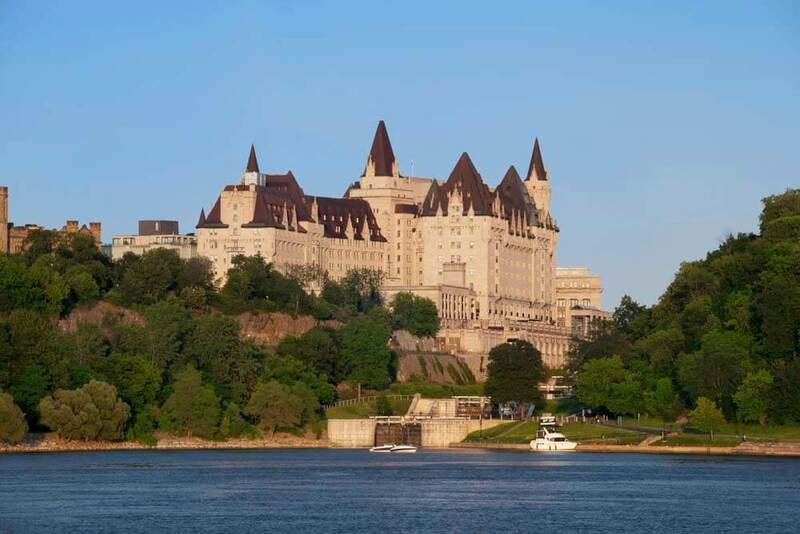 Reflecting the confidence, dignity and style of Ottawa, Fairmont Château Laurier stands as a testament to this dynamic, thriving city. 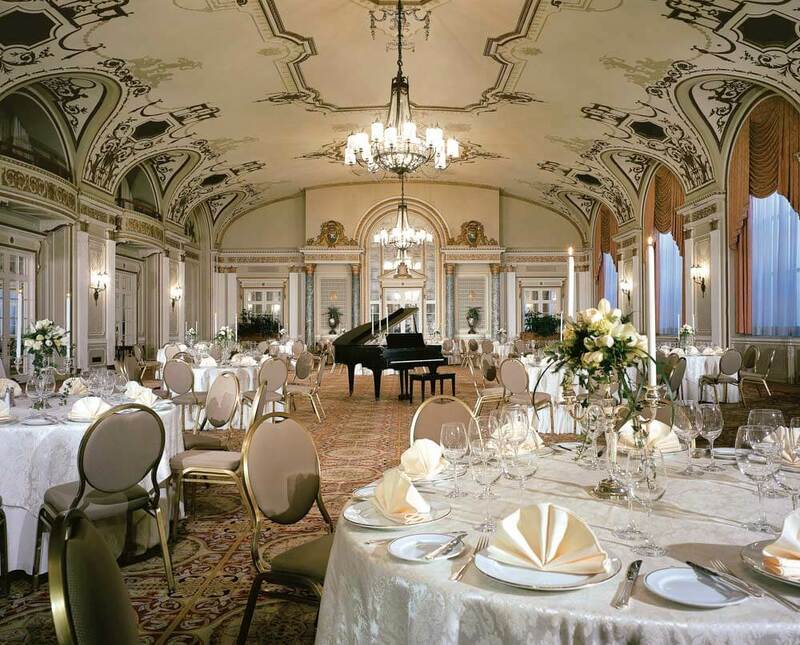 Located in the heart of Canada's capital next door to the Parliament Buildings, the four star landmark Fairmont Château Laurier is a magnificent limestone edifice with turrets and masonry reminiscent of a French château. 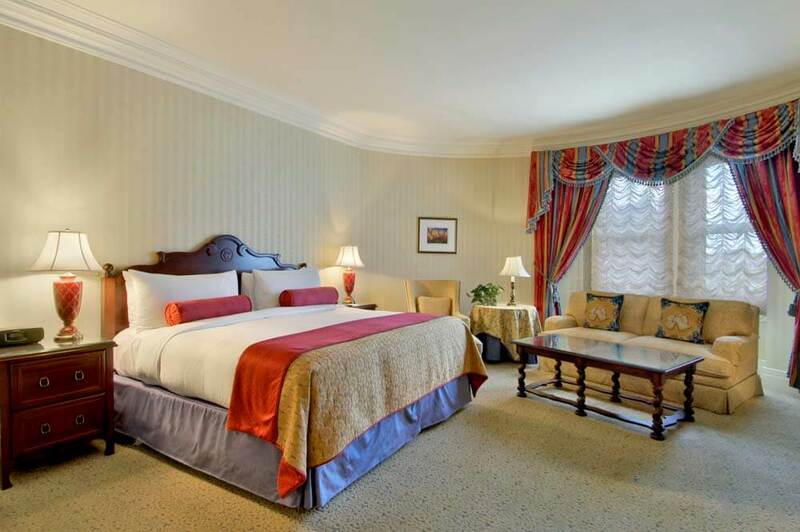 The hotel has four hundred and twenty nine guest rooms, including thirty three luxury suites, to cater to every taste and requirement. 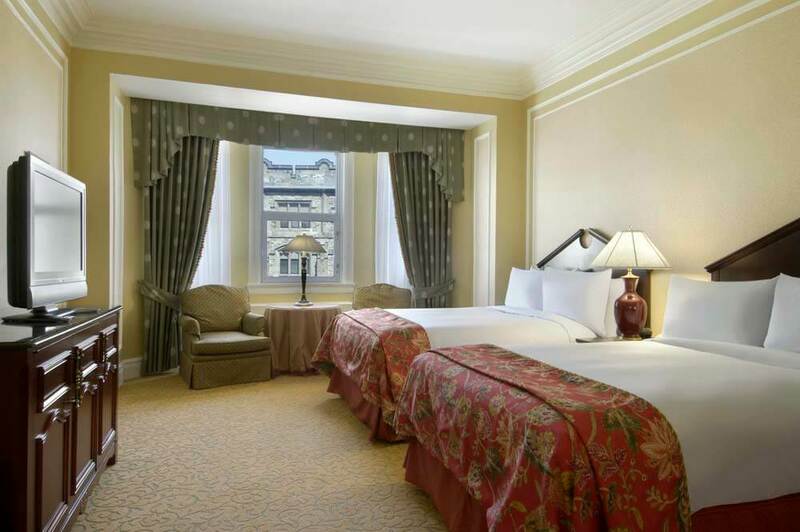 From cosy single rooms to the most opulent suites, Fairmont Château Laurier provides total comfort and satisfaction in a magnificent setting. 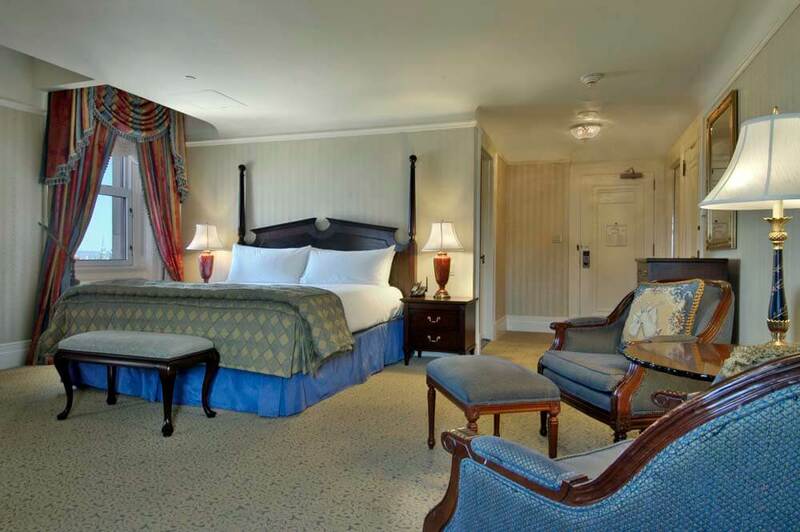 Guests seeking exclusivity and the ultimate in luxury may prefer to stay in a Fairmont Gold room. 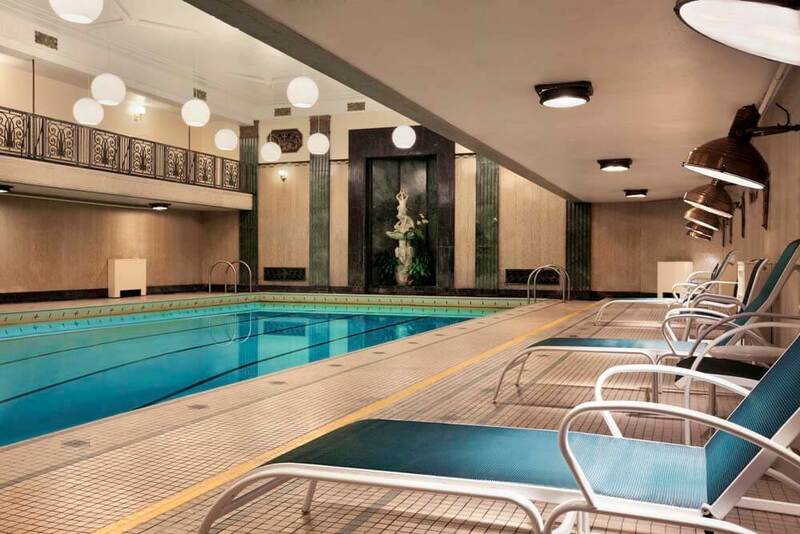 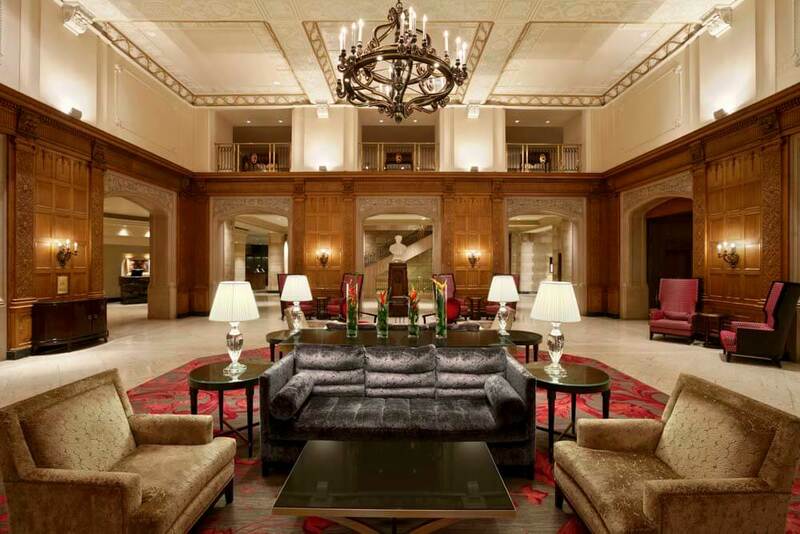 Located on a private floor, Fairmont Gold has been described as a 'hotel within a hotel'. 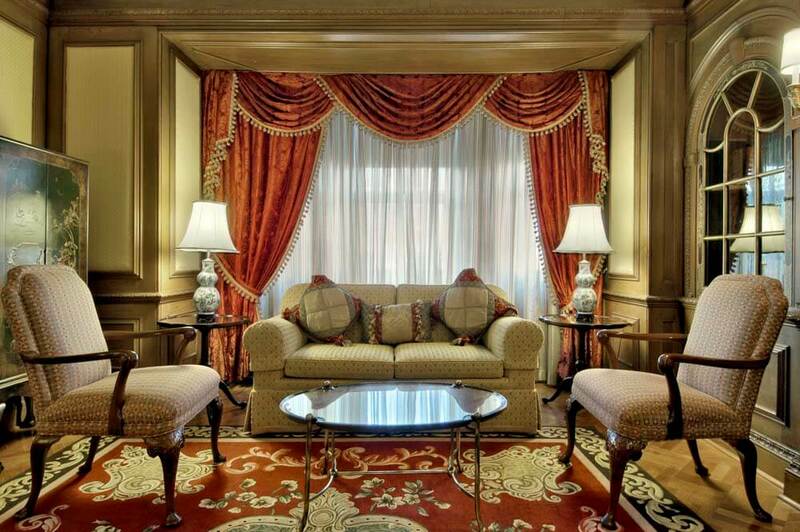 The Fairmont Gold accommodation includes a private lounge, offering complimentary breakfast, an honour bar, and cocktail hour canapés. 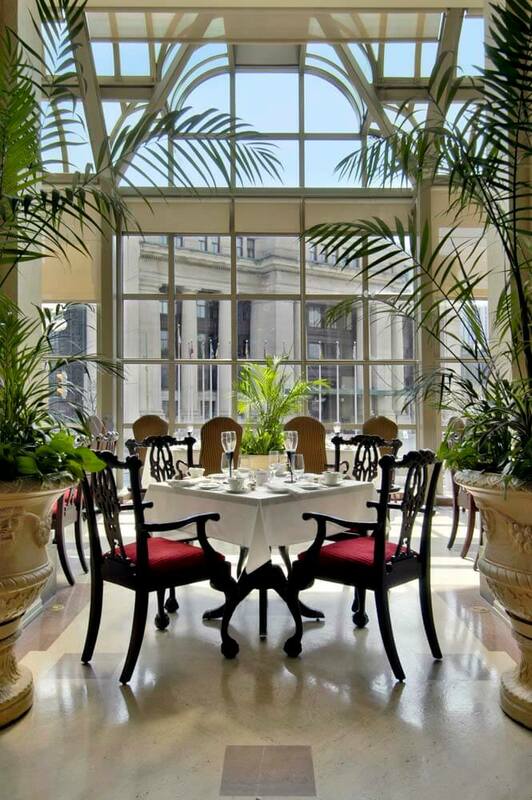 The award-winning restaurant, Wilfrid’s offers a wide selection of culinary creations.